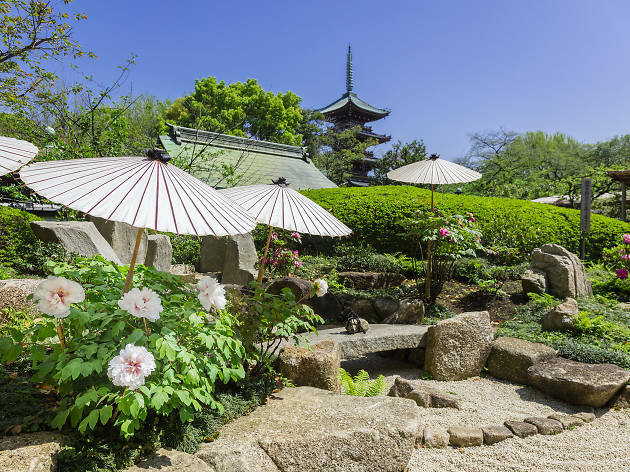 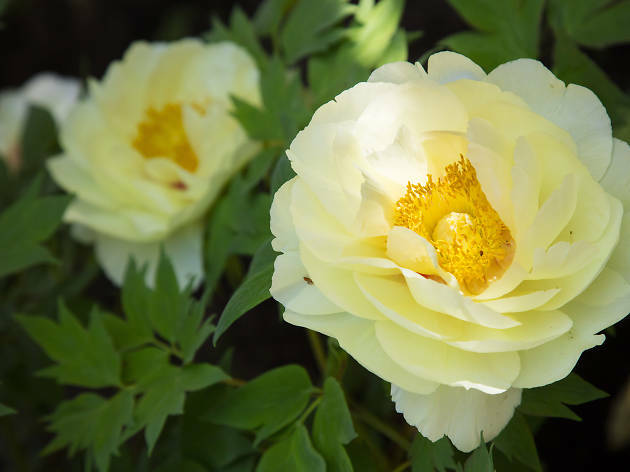 Opened in 1980 to commemorate then-friendly diplomatic relations between Japan and China, the peony garden at Ueno's Toshogu Shrine is home to flowers from both of those countries, in addition to imports from the US and France, for a total of 110 varieties. 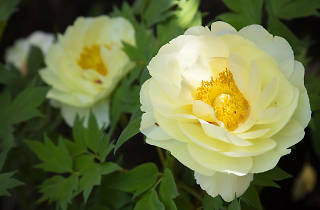 This month-long spring festival is held to celebrate their bloom and is always teeming with visitors. 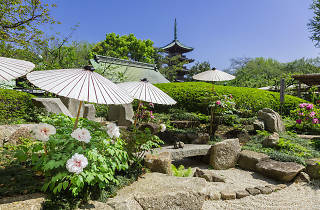 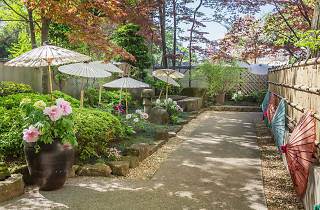 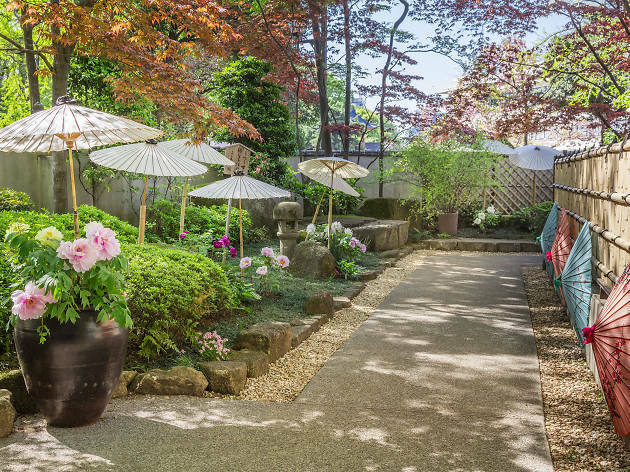 The Japanese garden on the premises is also worth a visit.